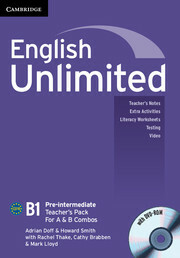 Student's Book, Level 2A, includes Units 1-6 of Level 2 Student's Book and is at the high beginning CEFR level (A1-A2). 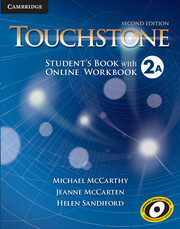 This version of the Student's Book contains an activation code that grants access to the Online Workbook, Level 2A for 12 months. The Online Workbook provides practice of the language studied in the Student's Book. 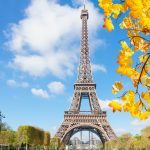 Exercises are graded automatically and students can easily track their progress and scores.